The flu has further tightened its grip on the U.S. This season is now as bad as the swine flu epidemic nine years ago. This season started early and has been driven by a nasty type of flu that tends to put more people in the hospital and cause more deaths than other more common flu bugs. But its long-lasting intensity has surprised experts, who are still sorting out why it’s been so bad. Flu usually peaks in February. 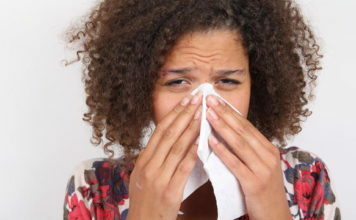 Some doctors say this is the worst flu season they’ve seen in decades. Some people are saying that, too. Last week, 43 states had high patient traffic for the flu, up from 42, the Centers for Disease Control and Prevention reported. Flu remained widespread in every state except Hawaii and Oregon and hospitalizations continued to climb. 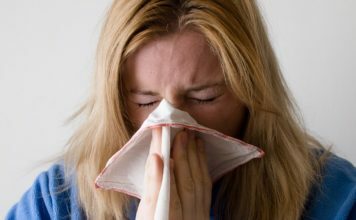 So far, however, deaths this season from the flu and flu-related pneumonia have lagged a little behind some recent bad seasons. There are as many as 56,000 deaths connected to the flu during a bad year. The CDC said the amount of suspected flu cases at doctor office and hospitals last week matched that seen in 2009, when a new swine flu epidemic swept the country and panicked many people. Swine flu, also called pandemic H1N1, was a new strain that hadn’t been seen before. It first hit that spring, at the tail end of the winter season, but doctor visits hit their height in late October. 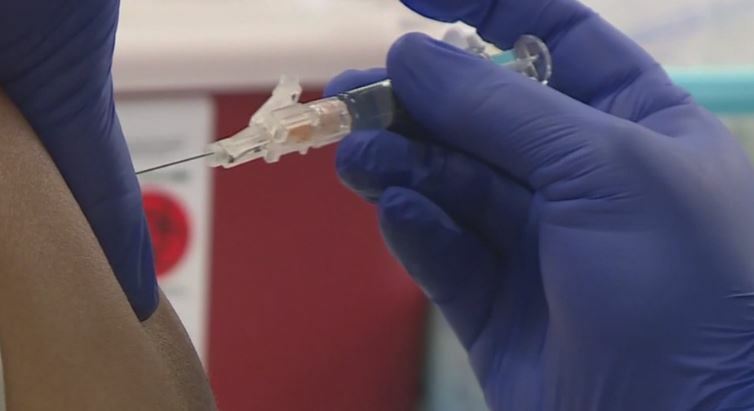 Health officials have said this year’s vaccine targets the flu viruses that are currently making people sick. However, preliminary studies out of Australia and Canada have found the shot was only 10 to 20 percent effective in those countries. How well it is working the U.S. won’t be known until next week. This year, illnesses are commonly being reported in people who got a flu shot. Albertson said she did in late October. Jossi didn’t.